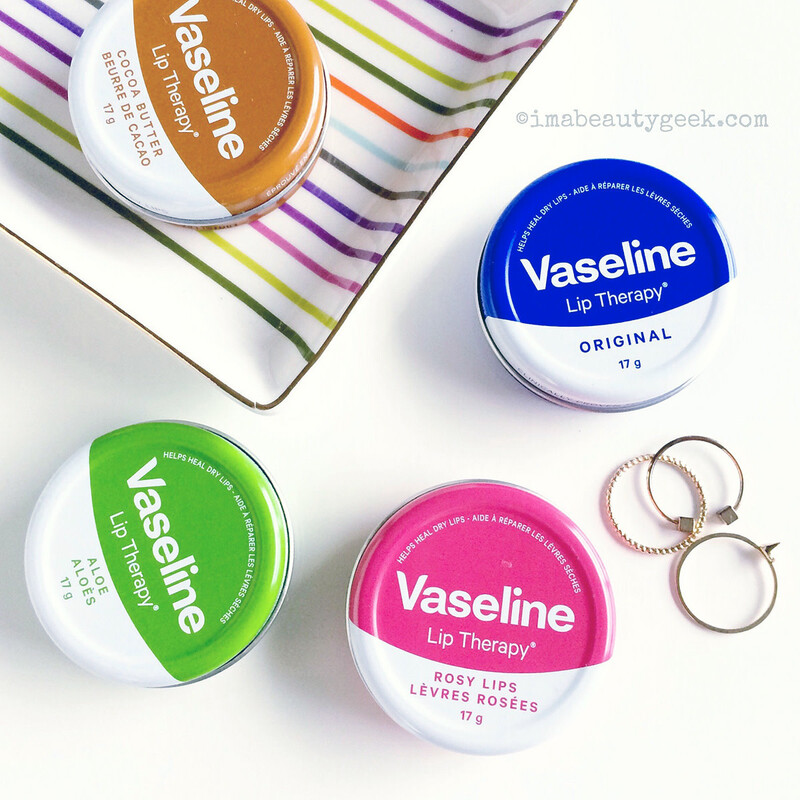 VASELINE LIP THERAPY TINS: SQUEEE! Now available in Canada, they were even more fun when I was calling them pots. Vaseline Lip Therapy tins are now available in Canada! 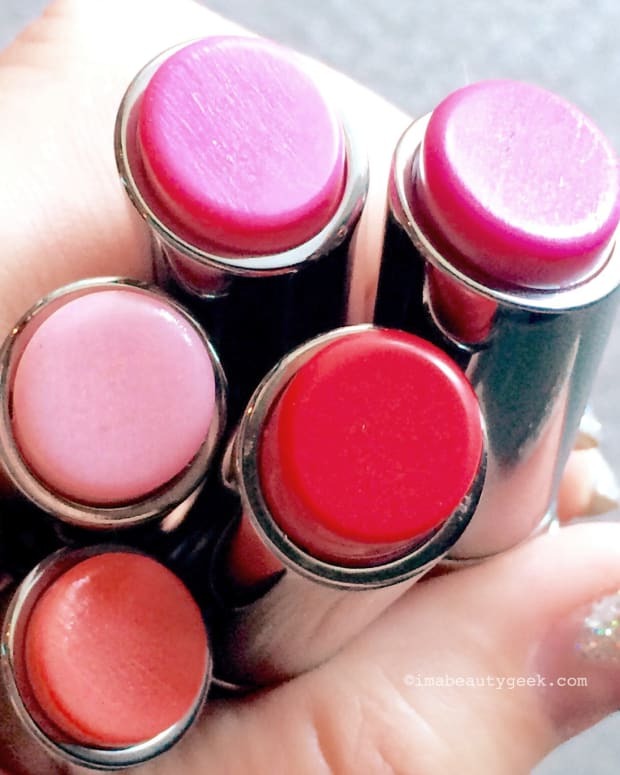 These pretty Vaseline Lip Therapy tins were a touch more entertaining when I thought of them as pots. I don&apos;t know why "pots" came to mind instead of the word "tins," but my brain started making silly pot-head + drugstore associations. And no, I&apos;m not under the influence, I promise. Wait – the news is to blame. Because where there&apos;s cannabis smoke, there may soon be Canadian drugstores. No joke – Shoppers Drug Mart and London Drugs have both expressed serious interest in dispensing medical marijuana if the Liberals rejig Canadian pot laws as they inferred they might during last year&apos;s election campaign. That&apos;s encouraging news for recreational users, I bet, because if neighbourhood drugstores get the green light on medical weed, legal access for of-age regular folk could happen too. 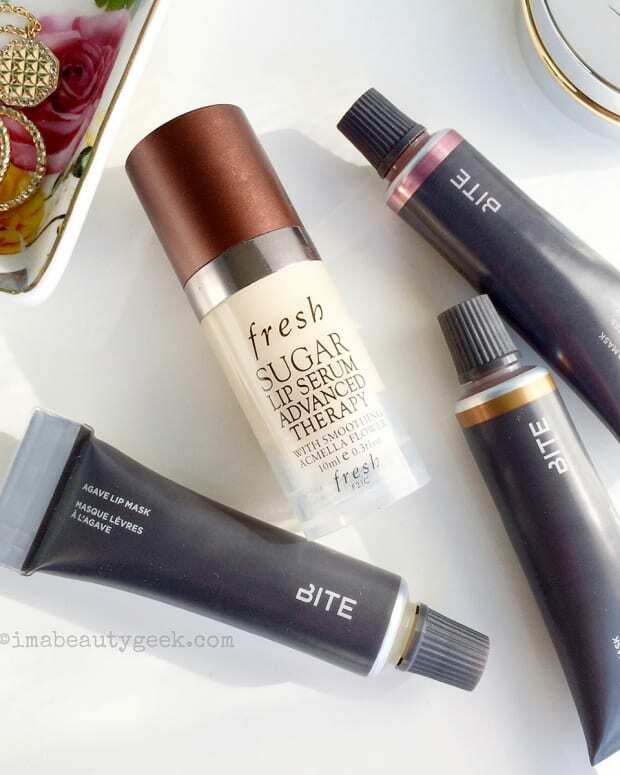 That&apos;s the impression I got from the news broadcast I saw before I palmed one of these Vaseline Lip Therapy cuties – pots, said my easily influenced noodle – from my desk this morning. Nivea Lip Butter tins: also cute. 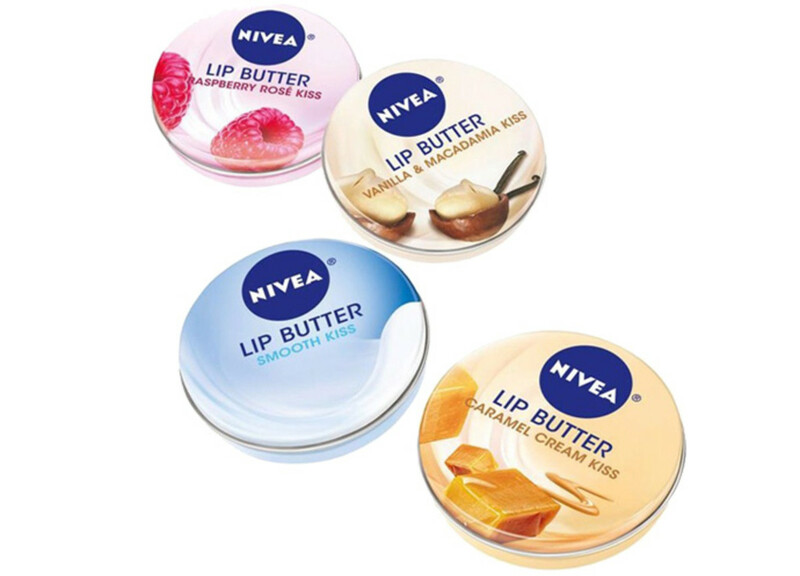 And you know, now I feel a bit bad that I haven&apos;t ever written about the Nivea Lip Butter tins ($2.82 CAd at drugstores/mass retailers and $2.99 USd at ulta.com). They&apos;re super-cute too. 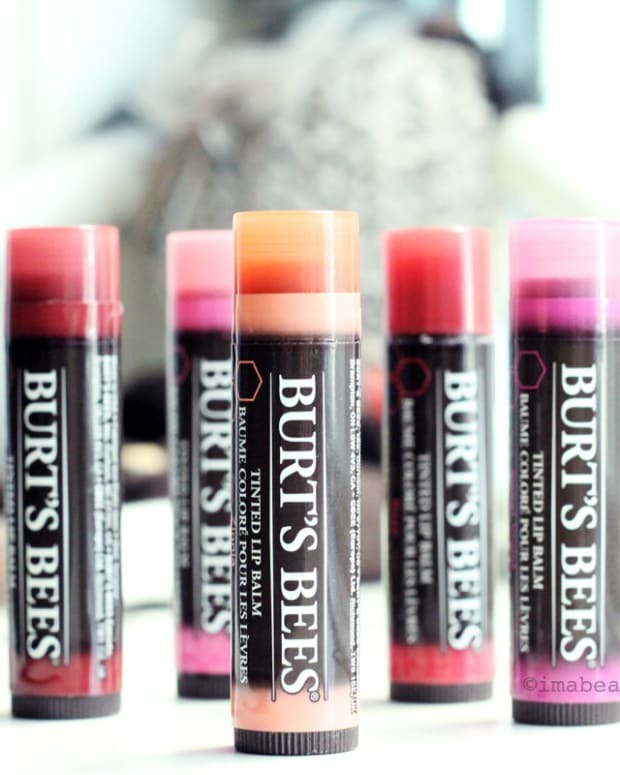 Maybe if the drugstore/pot-dispensary issue had come up back then... except the first Nivea Lip butter I saw was that Caramel Cream, or maybe Vanilla Macadamia Kiss – yuck to both. For more info, visit vaseline.ca and vaseline.us.